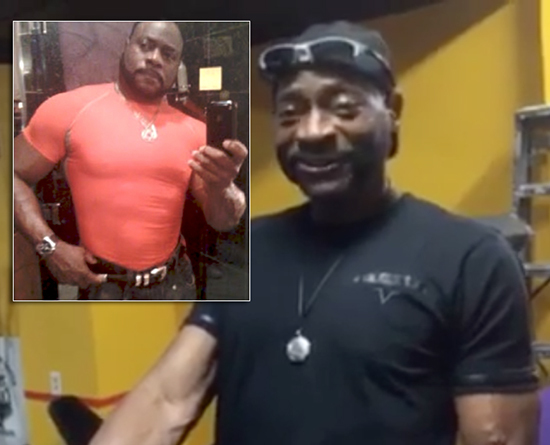 *New Birth Missionary Baptist Church in Lithonia, Georgia has set a date for the funeral service for Bishop Eddie Long, who died Sunday at age 63. Long’s homegoing services will be held at 11 a.m. Jan. 25. The church said on Sunday that an email would be sent to members with further details. 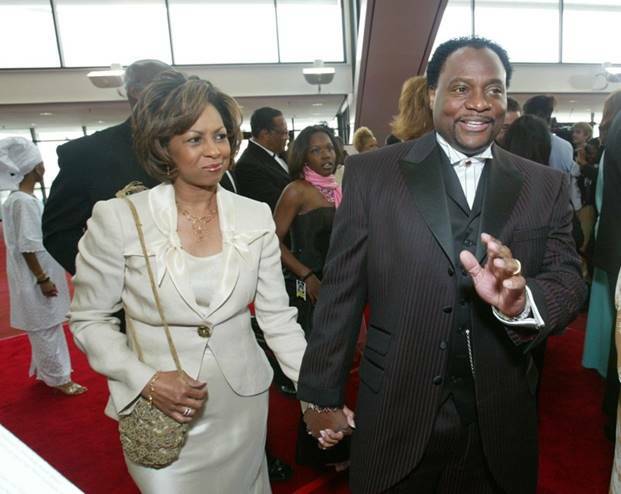 “Bishop Long, Senior Pastor of New Birth, transitioned from this life early Sunday morning after a gallant private fight with an aggressive form of cancer,” the statement said. Leaders on the call became emotional at times as they talked about how Long had always “sowed seeds” in them and in others. Heath said the service would celebrate his life, sacrifice and service. The controversial pastor was absent at several services during recent months, as he battled through a long bout with cancer. Meanwhile, there are whispers that Long’s family will never say that the closeted religious figure died of complications related to HIV. He was also allegedly paying a handful of young men for infecting them with the virus. New Birth members were told of Long’s death on Sunday. New Birth member Talis Burrell said even though the congregation held out hope that Long had won the battle with his illness, she wasn’t completely surprised at his passing. “He hadn’t really come back physically, “ she said. Why y’all got to show a picture of him crying, sweatin’ and where that ridiculous toupee. Give the man some dignity.